for next 24 hours only. Holi is an important festival to Hindus. It is celebrated at the end of the winter season on the last full moon day of the lunar month.It generally come between 10th to 20th March every year. Holi is celebrate for many Purpose. It is celebrate as a farewell to winter season and welcome spring season. 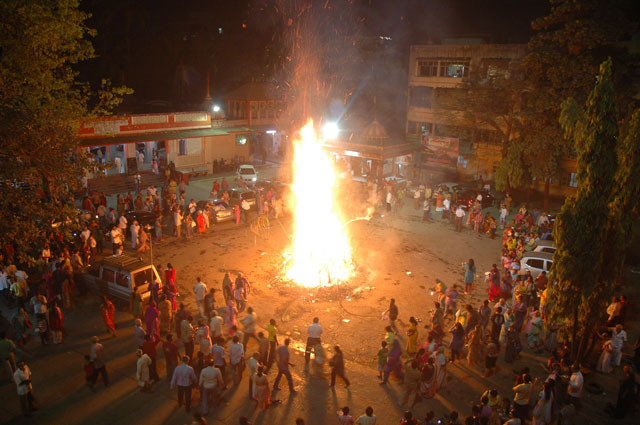 On other side it is also celebrate for religious purpose too.Holi is signified by the legend of Holika. Hiranyakashyap,egostic king ordered his sister Holika (one who is booned to enter the fire without unscathed.) to sit on fire with prahalad, as his son worship Lord Vishnu instead of his father.At the end prahlad came out of fire unharmed and Holika get burnt in the fire. 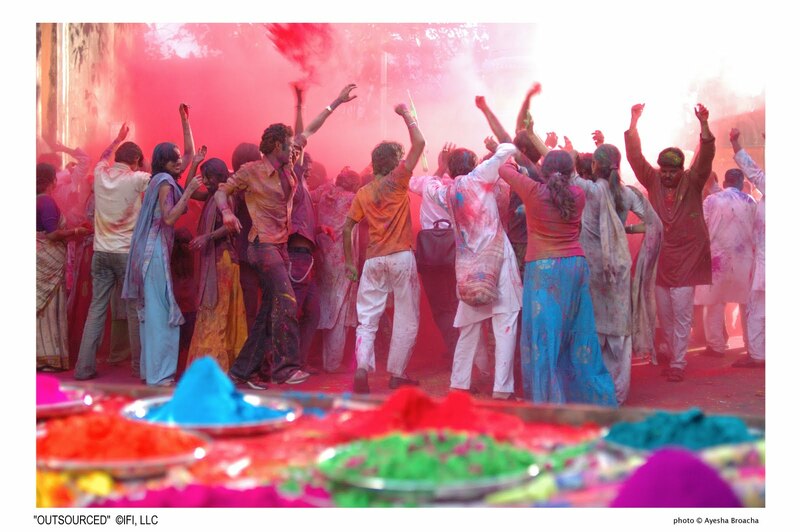 Thus, Holi derives its name from Holika. 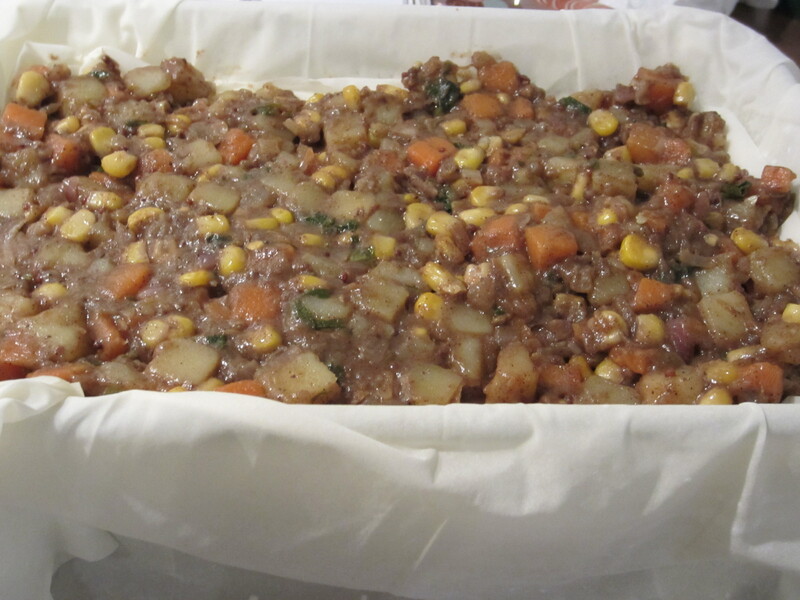 And, is celebrated as a festival of victory of good over evil. From that day, on the holi night, Indian people used to entact the whole holika scene again. So,on first day we will celebrate the entact drama of holika dhan at night and then next day we will play with waters and colours.